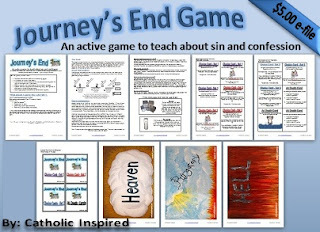 Home » Advent/Christmas » Baby Jesus » Christmas » Faith Games » Youth Group Ideas » Secret Jesus Activity - Secretly share the meaning of the season! 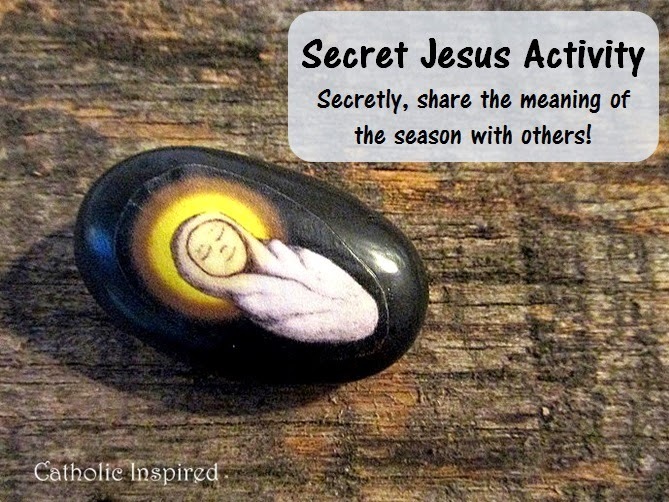 Secret Jesus Activity - Secretly share the meaning of the season! Many months ago I stumbled onto an article that I knew I needed to remember for this time a year! 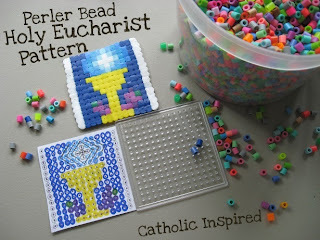 The article was originally published in Mail Online and tells of a mystery giver that scattered hundreds of pebbles which had baby Jesus hand painted on them. The anonymous artist said he "simply wanted to bring joy and the real message of Christmas to people." You can download the free printable in our site. First cut out the images of Jesus. 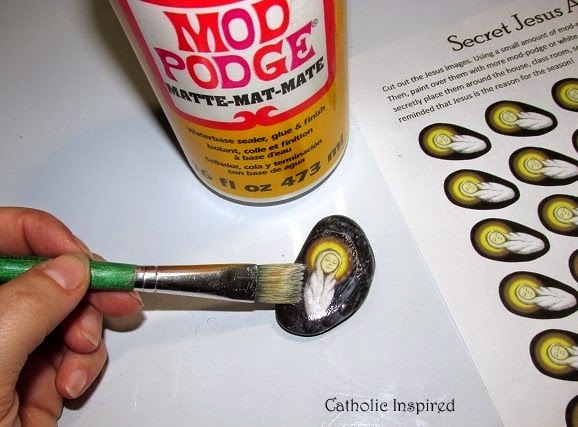 Lightly brush the back of the image with mod-podge and place it onto the stone. Press it down to help remove any air bubbles or ceases. Now paint over top the image. Be sure to cover the entire image. Also paint over the edges of the picture and around the picture. This will help seal it so the image is protected from the weather. NOTE: This is NOT waterproof, but it does help a lot! You could buy waterproof sealer, too! Now let them dry. Once they are dry they are ready to use! Secretly, place them around your town! 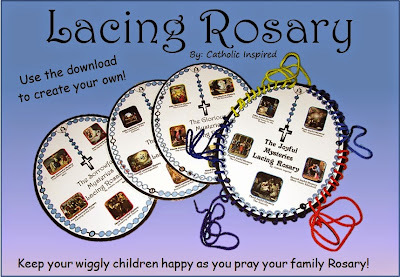 Place them on window sills, porches, sidewalks, steps, street furniture, or anywhere a passerby can find them. Place them around your house or party room before your Christmas party! 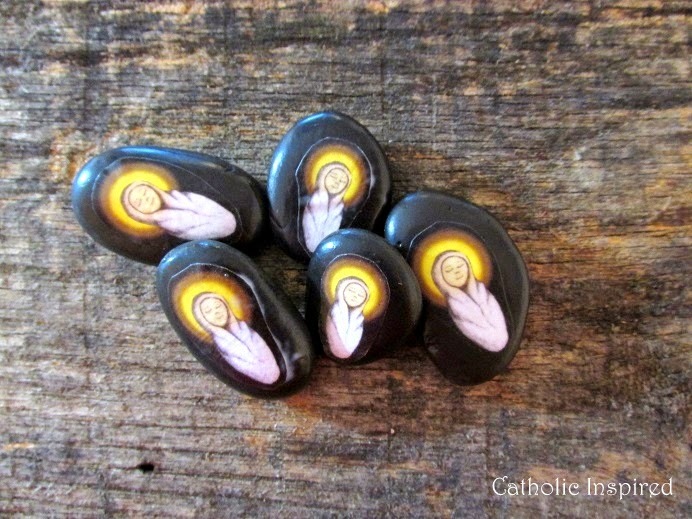 Your guest will delight in seeing these little baby Jesus stones. At your Christmas party play a hid-n-seek game. Simply hid them and let the kids try to find them! 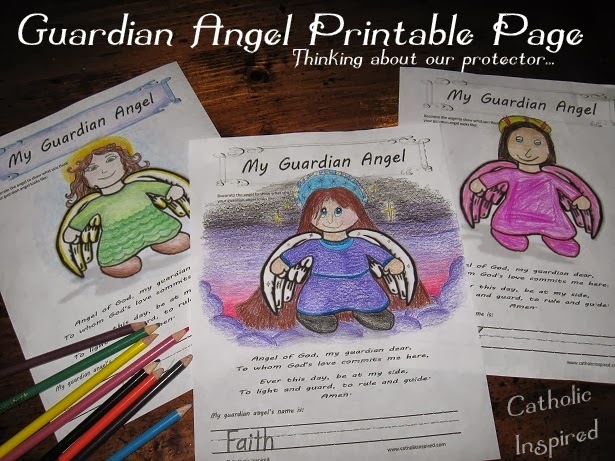 Teachers: place them around your classroom or school for the kids to find. Youth groups can make and place these throughout town, church, the mall, etc. 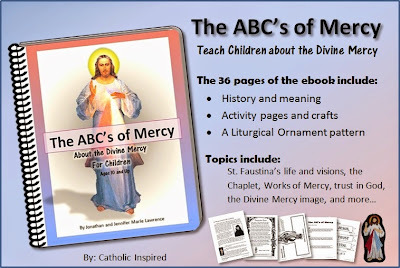 Give them as Christmas gifts! I'm sure there are countless ways to use these to remind others of the true meaning of Christmas, Do you have another idea or way you plan to use these? 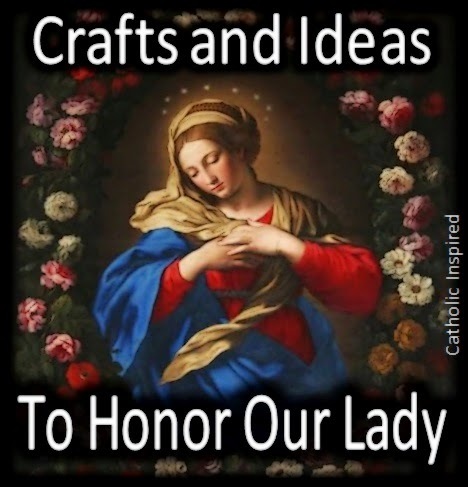 God bless you all this Advent Season! Very cute and cool idea Jennifer! Love your stuff and creativity! Amazing! That is a great idea, Jennifer. I am going to keep this in mind. 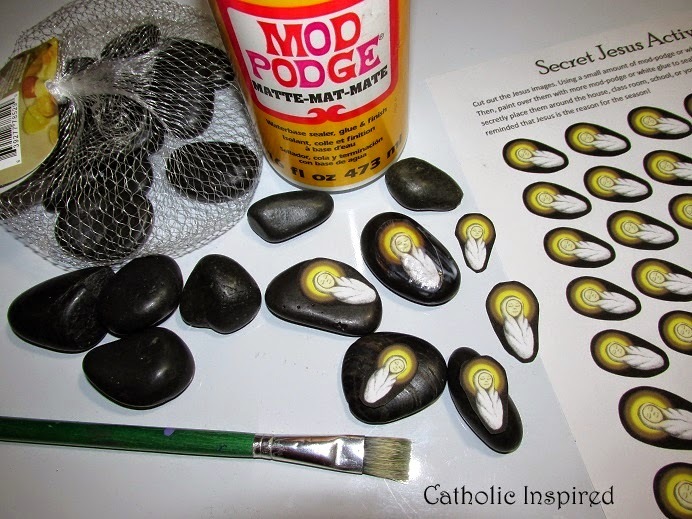 It reminds me of an article I saw about a country (I don't remember which) where people would paint stones with faces and symbols and use it to secretly teach their children catechism and salvation history. 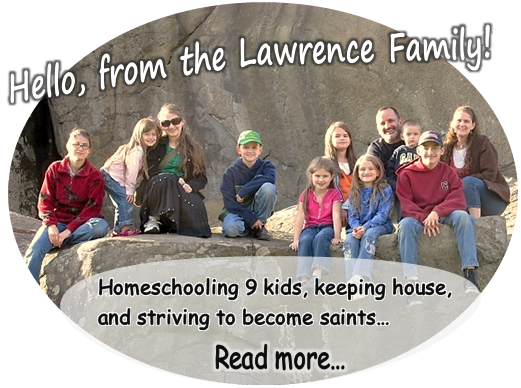 I wish I could find the article again, it seemed like a great religious ed project for my rock obsessed son. lol! Jennifer, your son sounds like a guy I'd get a long with! My kids don't understand the beauty I see in rocks, moss, and leaves!! Oh, well! This is so so so so cute! 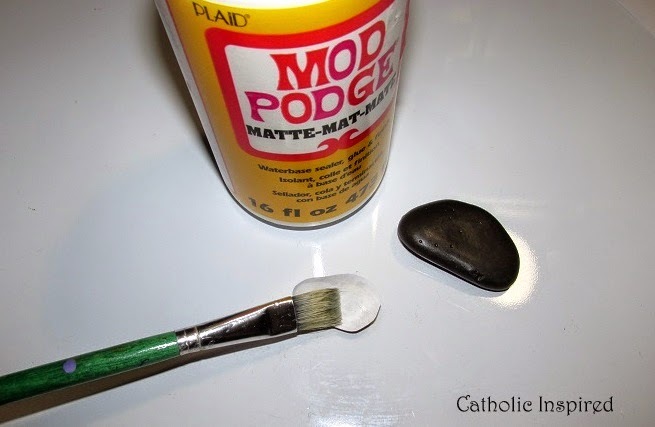 Here's what I'm thinking: Make a Jesus stone for your family for Advent. Do a good deed for someone, and place the stone to let them know (for example, make someone's bed, place the stone on their pillow.) When they find the stone, it's now their turn to do a good deed and leave the stone for someone to find. Whoever finds it does a good deed, and keeps paying it forward. I think my kids would love that! 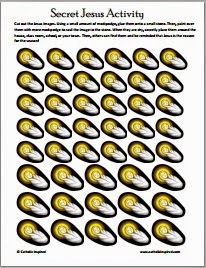 Love the printable for the rocks. It totally looks painted- great job! Actually, I might do this for during the 12 days of Christmas since our other good-deed-encouraging-activities will be over by then. Lacy, that's a really neat idea! :-) Love it!! I made these tonight to give to my students. They turned out so nice. I know they will really like them. Super easy to make. Cindy, That's so sweet! 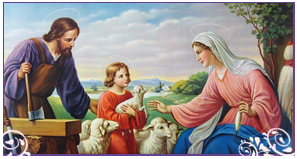 May you and your class have a blessed Christmas!